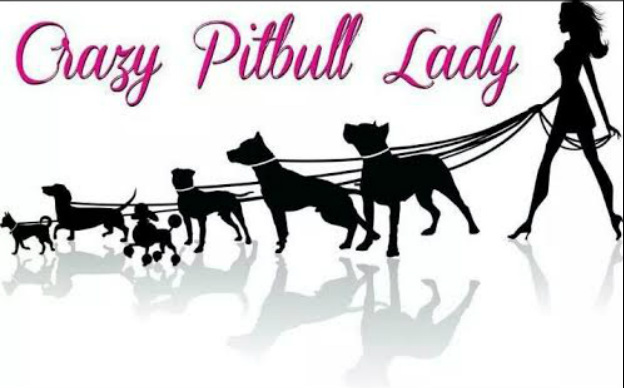 We are Crazy Pit Bull Lady Pit Bull Rescue a foster based dog rescue in Phoenix, AZ specializing in rescue, treatment, and placement of Pit Bulls and mixed Bully breeds. Gregory is a young Shepard mix that was born December 2014. He is fully vetted and ready for his forever home. He is good with other dogs but cats is unknown. He is also good with kids and adults but may take a little bit to warm up to his new family as he is a little shy. Male about born around January 2015.​ Gemini "Gemi" is a sweet boy that loves to get and give love. He is extremely smart, listens well, and is eager to please. His eyes really are the windows to his sweet soul! He would be a great agility dog since he leaps over our baby gates with ease! He knows sit and is learning lay down, he will also retire to his crate at bedtime when you tell him night-night, he will even open the crate door and let himself in. He is doggie door trained and crate trained. He walks on a leash, is good with kids and other dogs, not cat tested but would probably be fine once the puppy curiosity wore off. Gemini is up to date on shots, neutered, and microchipped and is just waiting for his forever family! ​She is good with other dogs and kids. She is a Xolo mix so she is pretty much bald. She was rescued from the dirty streets of Mexico and won't understand why she is once again all alone.